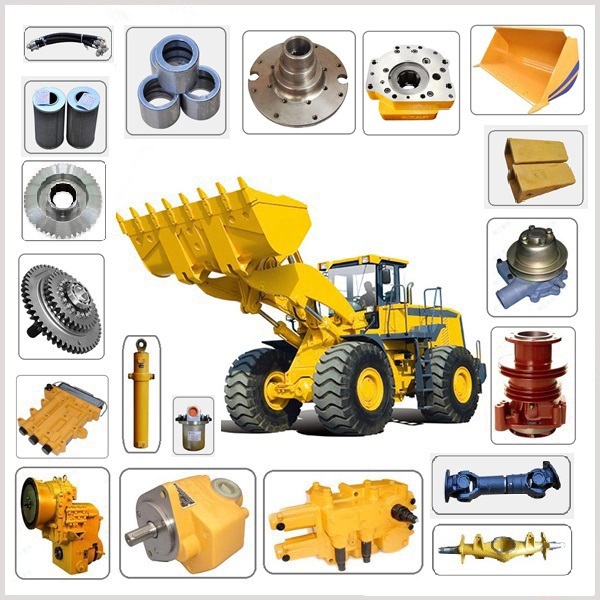 Wuhan Fusen Machinery Co.,Ltd is a professional supplier of wheel loader spare parts in China. Our company specializes in various kinds wheel loader parts for famous brands. Our product category covers loader power system, hydraulic system, travel system, drive system, control system etc. We can offer genuine spare parts for famous brands like XCMG, LIUGOGNG, XGMA, LINGONG, etc. Please submit your spare parts request to us, and list products name, model, equipment serial number, description of required parts. We will guarantee that your request will be handled quickly and appropriately within 24 hrs. The most competitive price in the logistics cost to save your cost.